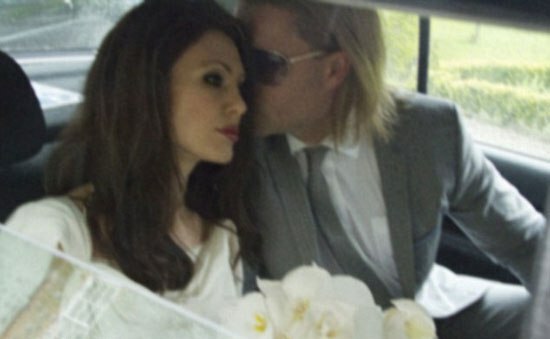 Fake Pictures of Brad Pitt and Angelina Jolie’s Wedding! Picture of Angelina Jolie and Brad Pitt’s wedding were all over Facebook in the last couple of days! But all these pictures made Angelina and Brad’s fans ask if the wedding actually took place! ← Miss Universe Canada is Iranian & the Second Runner Up is Jordanian!